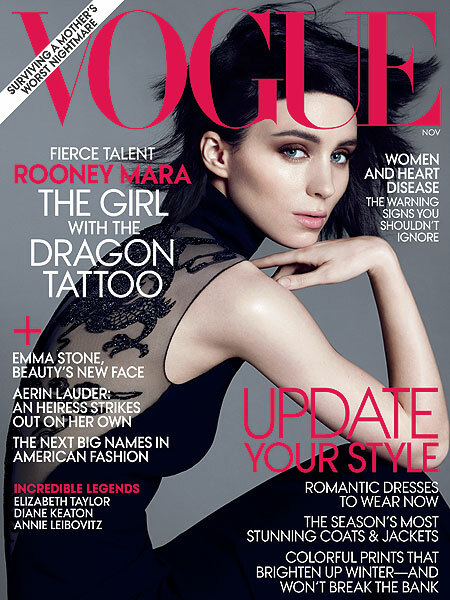 Actress Rooney Mara, star of David Fincher's upcoming "Girl with the Dragon Tattoo," graces the November cover of this month's Vogue. Mara knows all too well she is breaking out at the very top. "Where do I go from here?" she told the magazine. "I've been trying to really live in the moment because I will never get this part of it back. 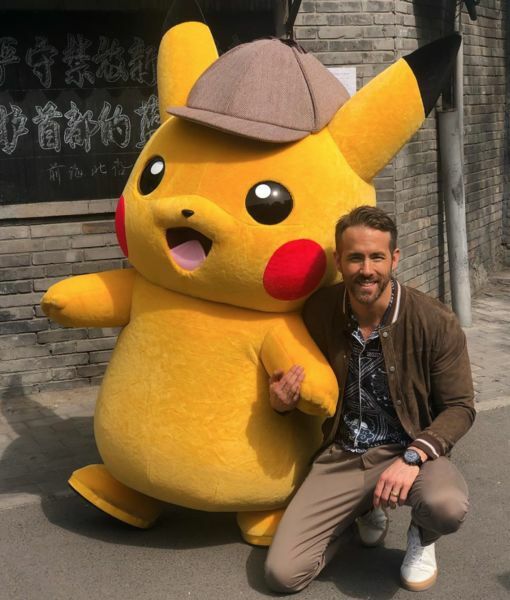 As soon as the movie comes out, everyone will turn it into what they believe it is, so I've really been trying to appreciate every minute of now. Because I know what's coming." Read the whole interview at Vogue.com!